The English Club TV Group is a group of production, edutainment and distribution companies that operates worldwide in the field of English language education. The Group was founded in August, 2008. 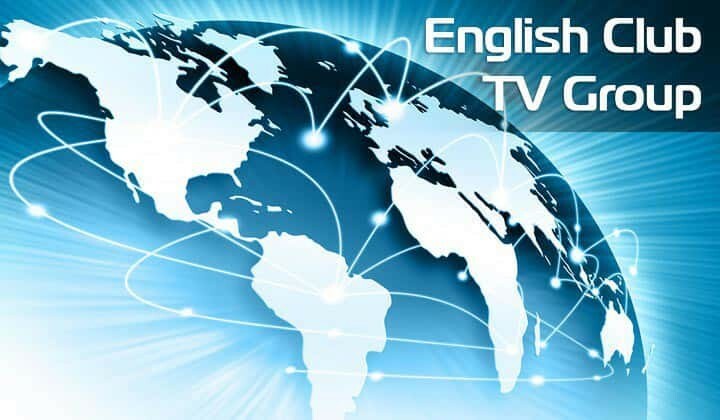 The English Club TV Group is a family of brands such as English Club TV and English Club TV HD channels, online service English Club TV ON-THE-GO and Speak King application.